In the market for a forestry mower? You’ve come to the right place. 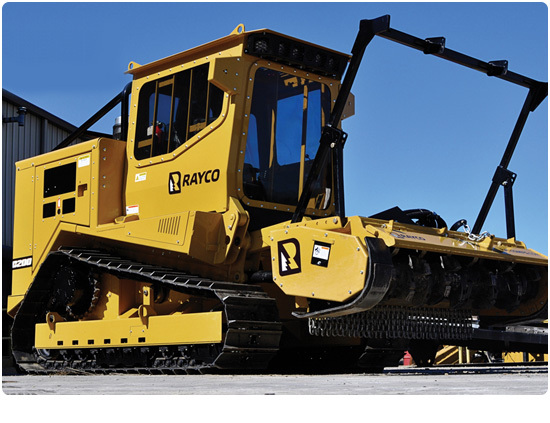 Global Machinery Sales supplies the Australian market with forestry mowers/mulchers from Rayco in the USA. 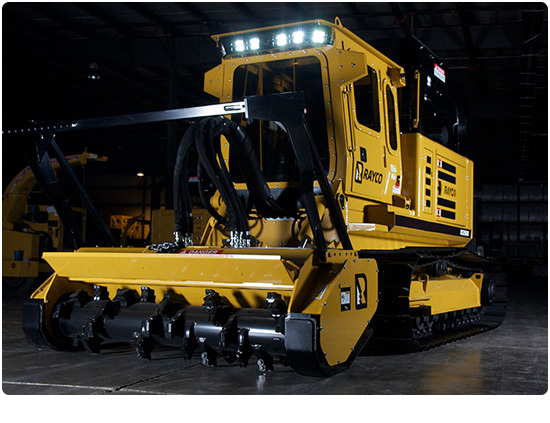 Our range consists of five tracked models, each powered by Kubota, Isuzu or Cummins diesel engines ranging from 99 HP to 360 HP. When you go into the forest, you need a forestry machine you can count on. You need a loader-style mulching machine that’s purpose built from the ground up to be the most productive and reliable in a mulching application available on the market today. 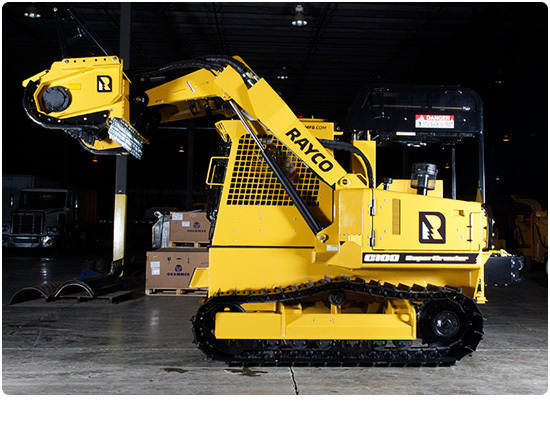 Rayco’s forestry mowers are these machines. 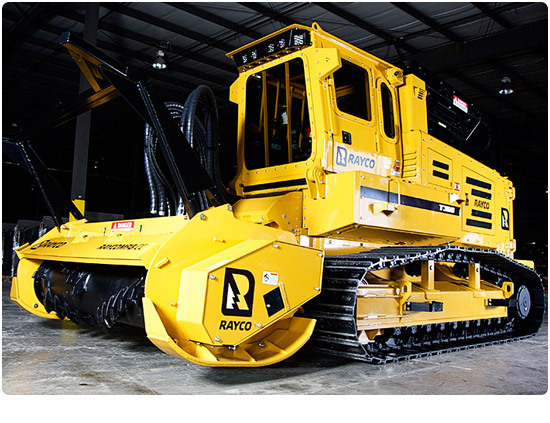 Rayco’s exclusive Super Flow closed loop hydraulic system and an advanced cooling system allows for operation of these forestry mowers in the hottest temperatures. 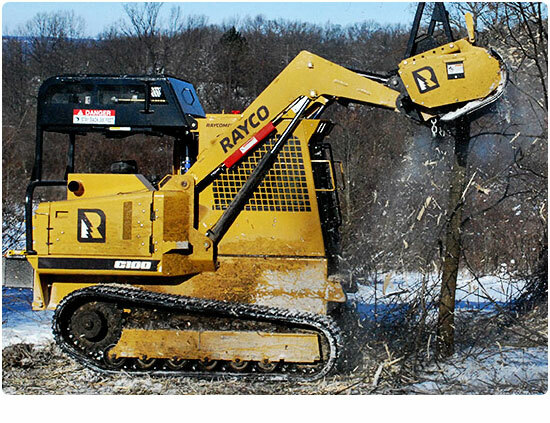 For the ultimate in compact, powerful mulchers, look no further than a Rayco forestry mower from Global Machinery Sales.